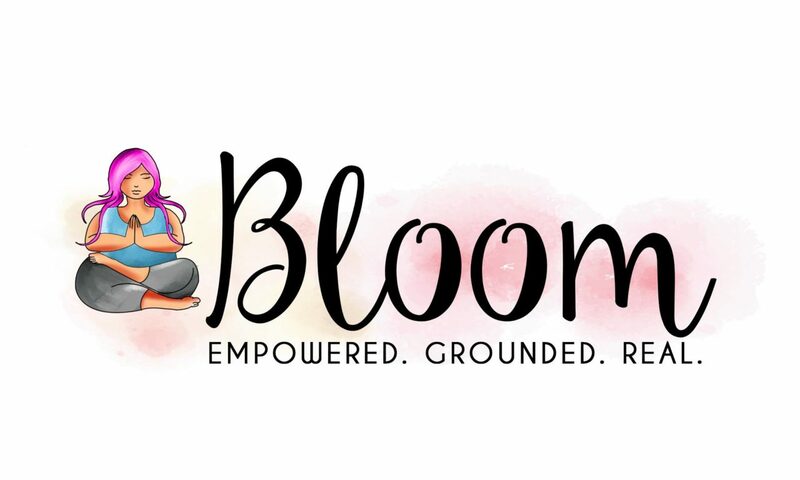 Four classes for this teen empowering Yoga! Sep 18, Sep 25, Oct 2, and Oct 9. All happening at 4:15 in the Lower Meeting Room at Edmond Town Hall! $60 for all four weeks.